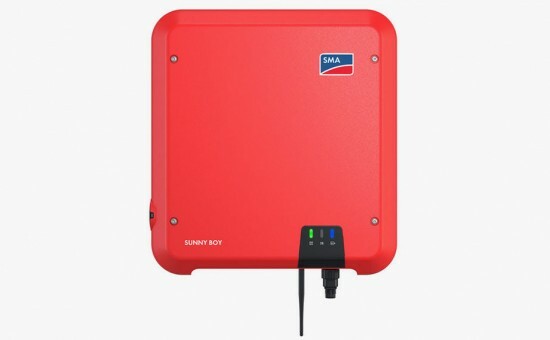 The new Sunny Boy 3.0 – 5.0 succeeds the globally successful Sunny Boy 3000 – 5000TL. 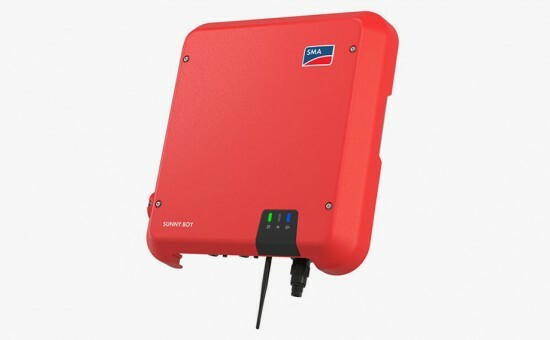 It is more than just a PV inverter: with the integrated SMA Smart Connected service, it offers all-round comfort for PV system operators and installers alike. The automatic inverter monitoring by SMA analyzes operation, reports irregularities and thus minimizes downtime. The integrated service for ease and comfort. 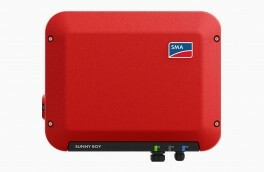 SMA Smart Connected* is the free monitoring of the inverter via the SMA Sunny Portal. If there is an inverter fault, SMA proactively informs the PV system operator and the installer. This saves valuable working time and costs. 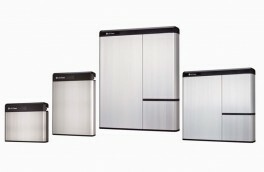 With SMA Smart Connected, the installer benefits from rapid diagnoses by SMA. They can thus quickly rectify the fault and score points with the customer thanks to the attraction of additional services. During registration of the system in the Sunny Portal, the installer activates SMA Smart Connected and benefits from the automatic inverter monitoring by SMA. 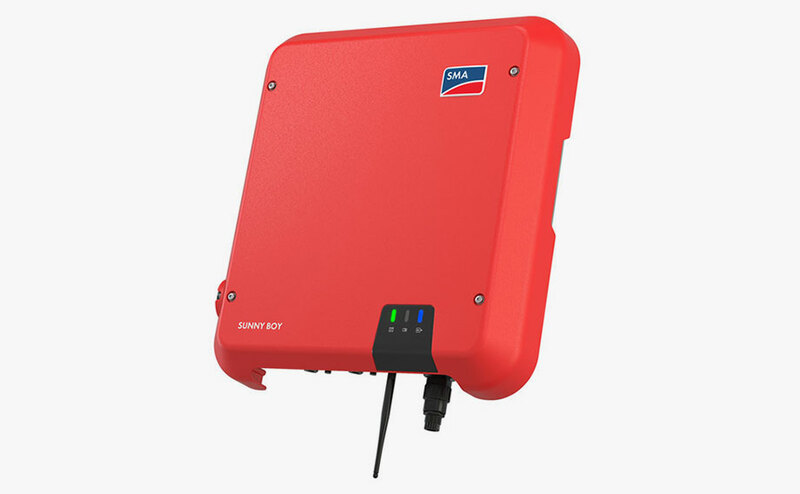 SMA takes on the job of inverter monitoring with SMA Smart Connected. SMA automatically checks the individual inverters for anomalies around the clock during operation. Every customer thus benefits from SMA’s long years of experience. After a fault has been diagnosed and analyzed, SMA informs the installer and end customer immediately by e-mail. Everyone is thus optimally prepared for the troubleshooting. This minimizes the downtime and saves time and money. The regular power reports also provide valuable information about the overall system. If a replacement device is necessary, SMA automatically supplies a new inverter within one to three days of the fault diagnosis. 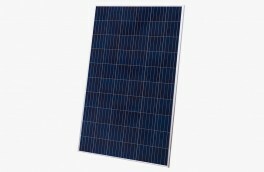 The installer can contact the PV system operator of their own accord and replace the inverter. 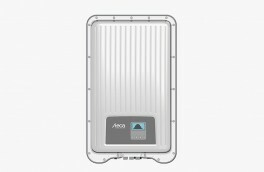 The PV system operator can claim compensation from SMA if the replacement inverter cannot be delivered within three days.